This entry was posted in Movie News and tagged film, hobbit, movies, peter jackson. Bookmark the permalink. 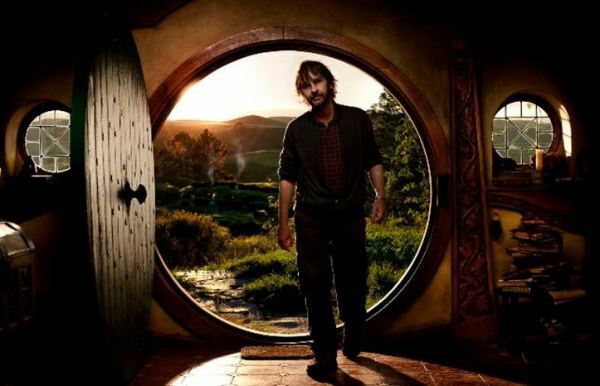 There is a God…and his name is Peter Jackson.